Hi friends! I cannot believe we’re already past Thanksgiving and that Christmas is just a few weeks away! 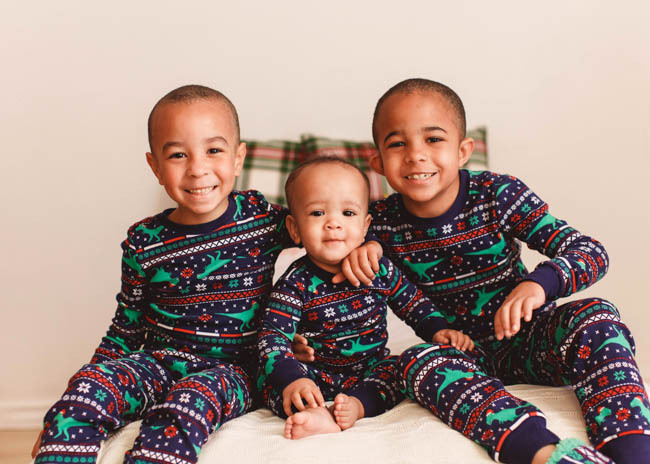 My to-do list is a mile long, but there’s one thing that I took care of right away, the boys’ Matching Christmas Pajamas! 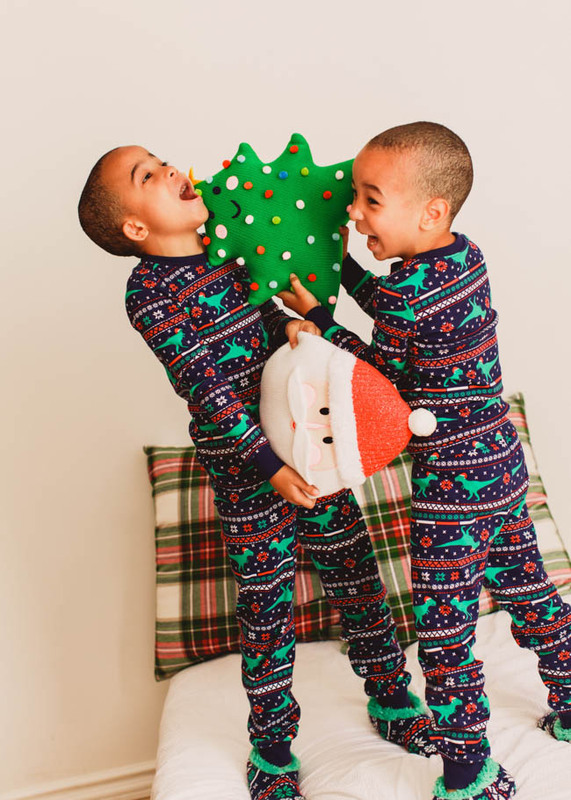 Matching PJs are one of our favorite holiday traditions. 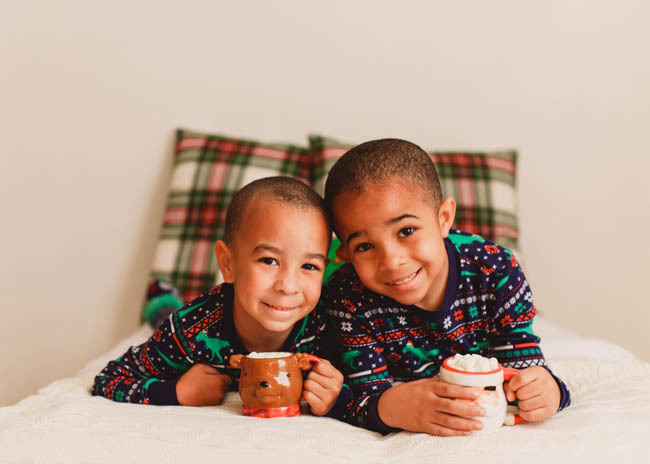 There is something about pajamas that my boys just love, so finding festive matching sets this time of year is so much fun! 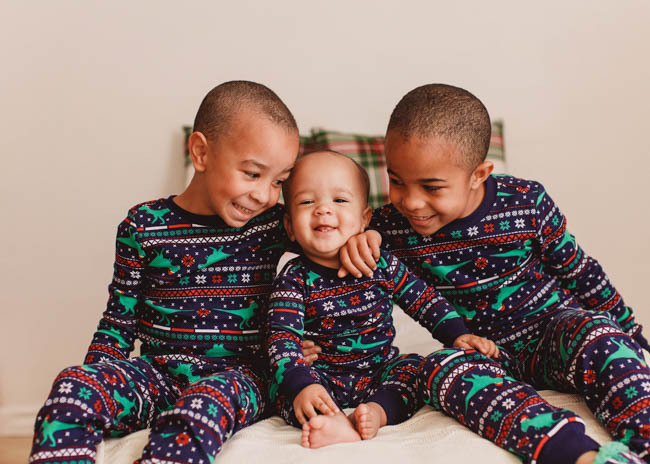 And when I happened upon these Dino 2-Piece Gymmies at www.gymboree.com this year I knew they would be perfect for my boys! My adorable, dino-loving boys! In fact, my older two love dinosaurs so much that our little guy has already taken to them. I swear a love for dinosaurs is embedded in boy DNA! 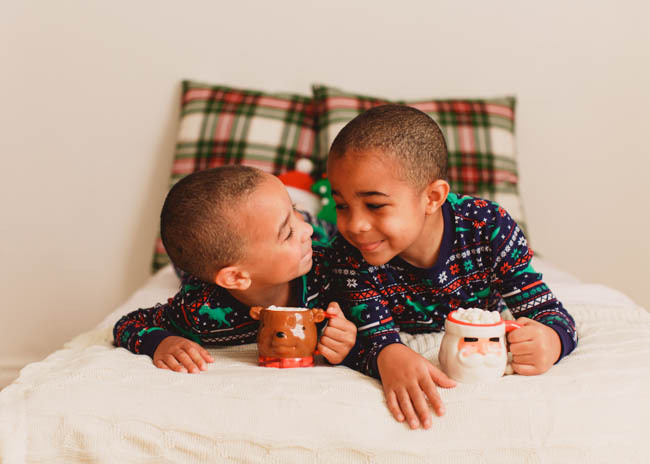 And they were ecstatic to see their new matching pjs for this year. They laughed at the T-rex in a Santa hat. Too cute! And snuggled up for a little classic Christmas reading. I get a new Christmas book each year and this year I grabbed How the Grinch Stole Christmas! The boys were shocked that it was a book and not just a movie, that cracked me up. 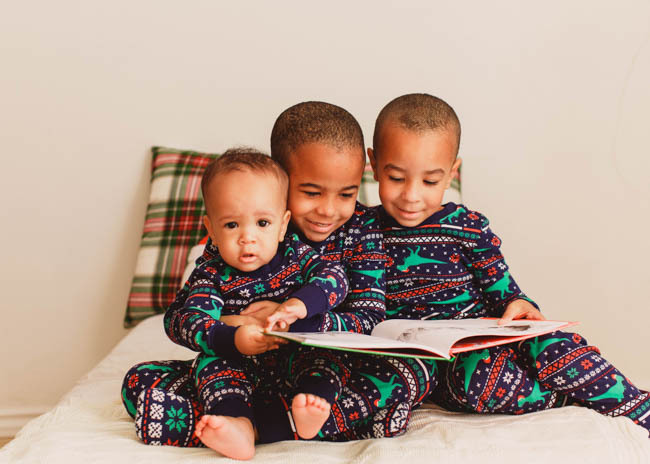 The boys love the pajamas and true to Gymboree style, they are soft and comfortable – amazing quality as always! 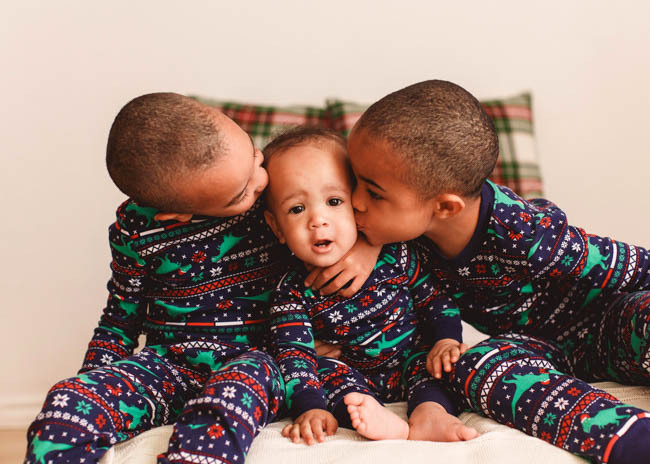 The boys wanted to wear them all day (and confession, they totally did). 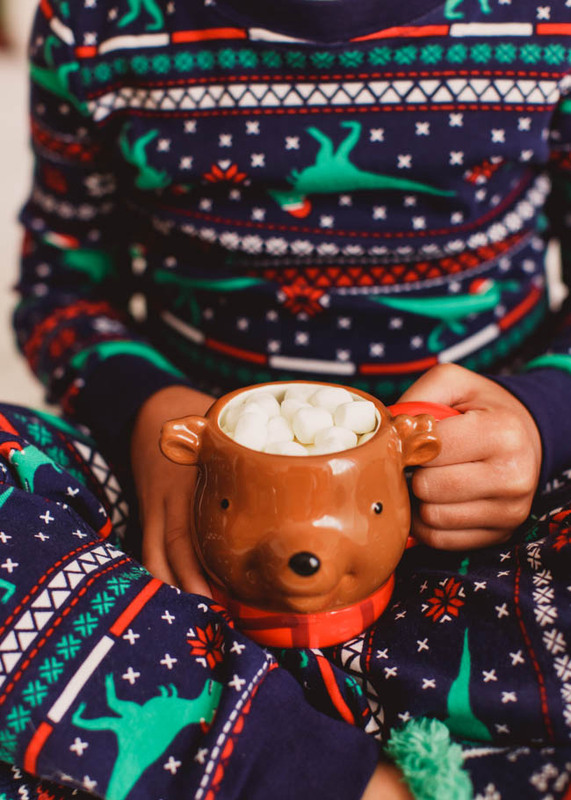 The perfect lounging pjs! 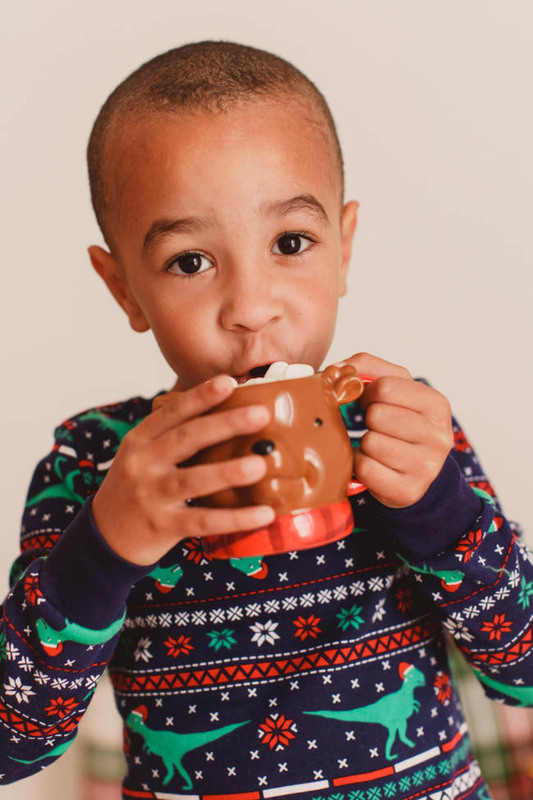 What are the holiday moments at your home that inspire the wonder of the season? 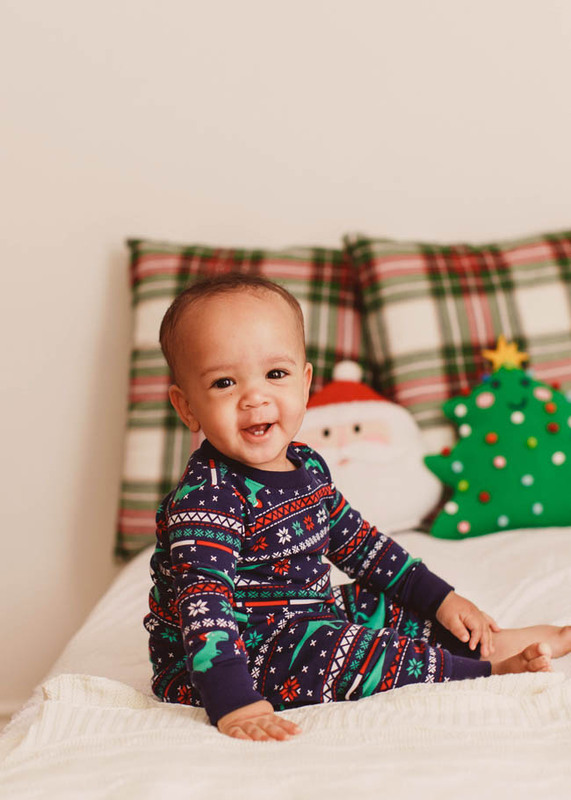 This holiday season, Gymboree will be celebrating “One Big Happy Wonderland” to revel in family holiday moments – big and small – and gift customers with special moments along the way. 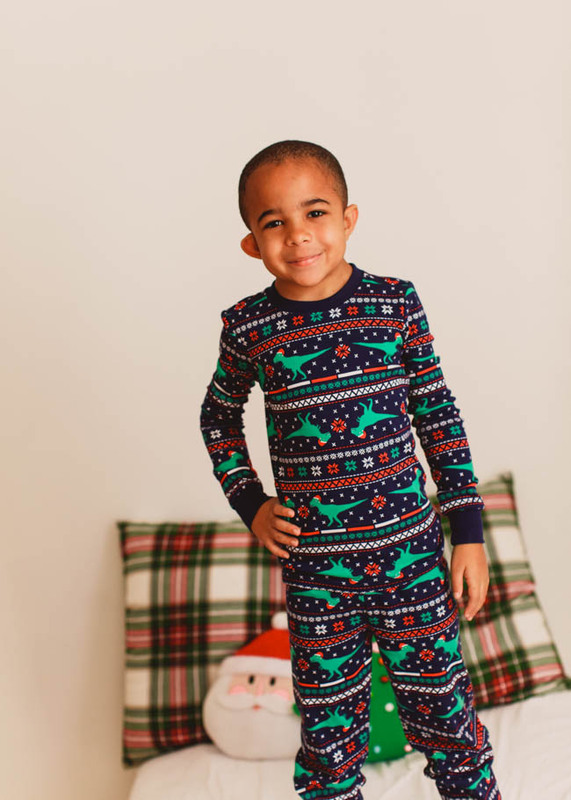 Gymboree will be a place where imagination is sparked, and where a new cozy sweater makes it the perfect night to build a snowman, or a pair of sparkly boots becomes the reason for a family ice skating adventure. 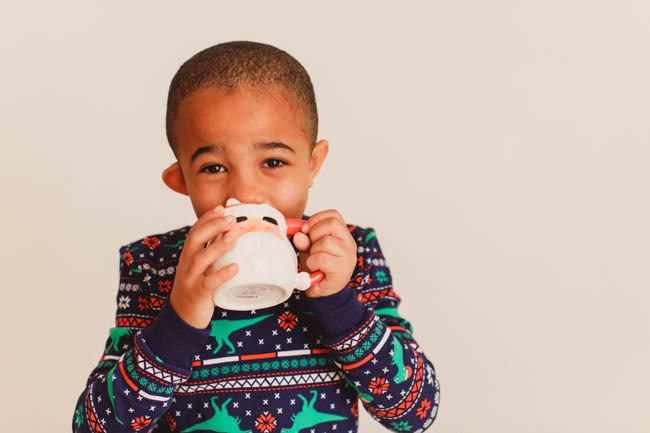 For 10 days, from December 1 – December 10, across stores nationwide, Gymboree will help customers add wonder to the season by gifting them with a holiday memory in the making. When you visit in store, you’ll get a holiday scratcher at checkout. The scratcher might inspire family game night with a Mattel Prize Pack of Uno, Apples to Apples and Pictionary plus $50 to for Gymmies to outfit the evening! 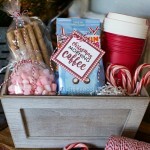 Or perhaps, a gift basket of Mrs. Fields Cookies – sweet treats for Santa! 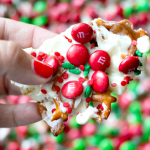 Or, a mid-holiday shopping trip treat with a Free Auntie Anne’s Classic Pretzel. Even two lucky customers will be treated to their next holiday vacation, with a Club Med all-inclusive family vacation. 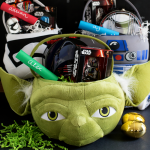 Every scratcher will reveal a special surprise, One Big Happy Wonderland! 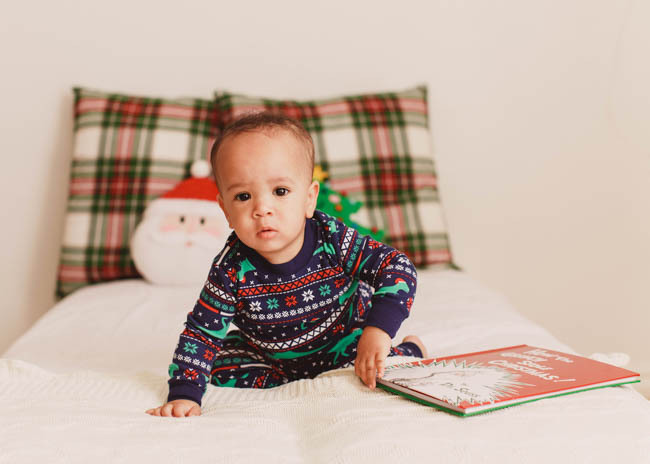 So visit a Gymboree store near you between December 1 – December 10 to outfit your favorite holiday moments and pick up a scratcher for a chance to add more wonder to the season!